The main ingredient of the product is Glucosamine. To have better and faster effects it has Shark Cartilage, Green Lipped Mussel and Chondroitin Sulfate. WHAT IS GLUCOSAMINE? WHY IS IT IMPORTANT FOR KEEPING HEALTHY BONES? Glucosamine is a naturally occurring amine in our body. It is a building chemical for the ligaments, cartilages, tendon and the joint fluids. All of these are responsible for reducing the friction between the two bones meeting in a joint. But with the increasing age the joint fluids start to reduce and the cartilage surrounding the bone joints start to get thinner leaving the joints less cushioned. In this state when a person does movement feels stiffness, stress and pain in the bone joints eventually which is osteoarthritis. One is due to age the person is not being able to produce enough glucosamine in the body for producing the join fluid and cartilage. The second reason can be the cartilage around the bone joints start to decay leaving a very thin layer of it around the bone joints. 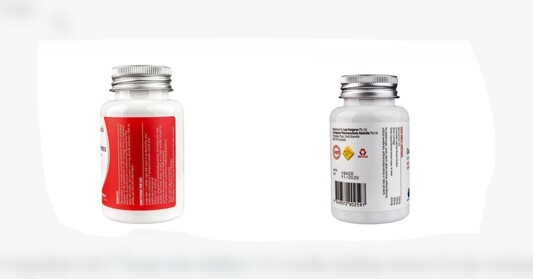 It is suggested that in this situation the person can take dietary supplements to countereffect the symptoms of reduced cartilage, ligaments, tendons or joint fluids. Whether it will produce thickened joint fluid or help in producing cartilage or both the effects at the same time. 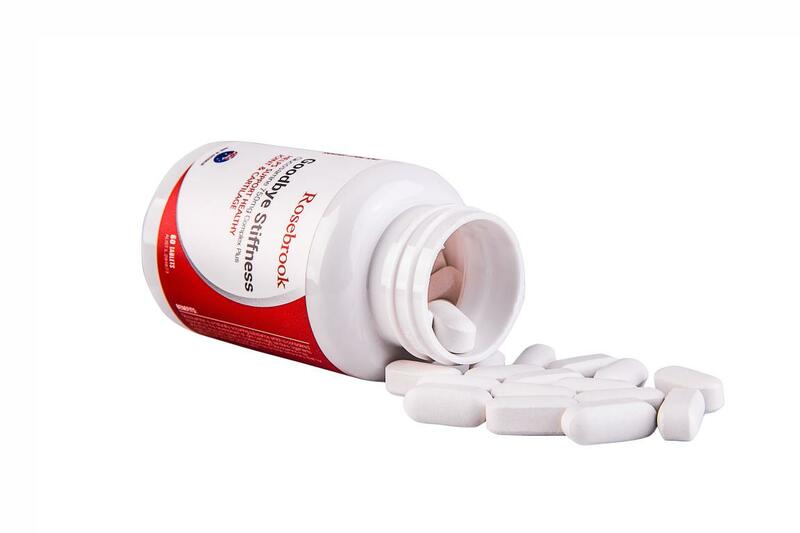 HOW DOES ROSEBROOK GOODBYE STIFFNESS HELP IN KEEPING HEALTHY BONES? 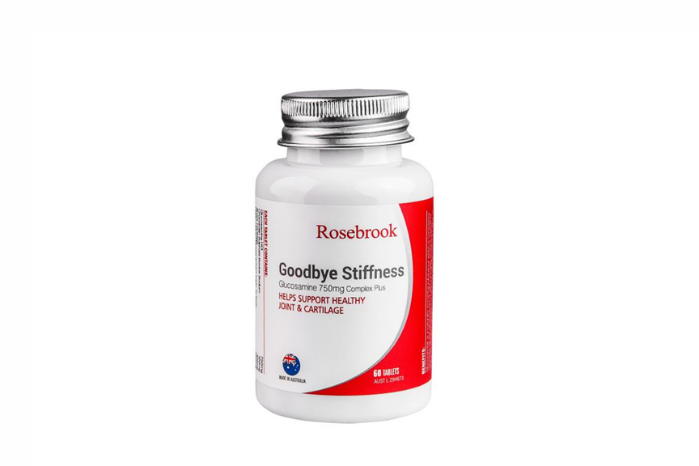 Our Product Rosebrook Goodbye Stiffness is an OTC dietary supplement containing Glucosamine made in Australia and both TGA and GMP certified. A person facing stiffness in bone joints or Osteoarthritis can easily take the doses of this supplement based on his or her need after a physician’s consultation. Another ingredient in this product is Shark Cartilage. It has anti inflammatory effects to reduce the swelling symptoms and pain in the joints. It directly helps in maintaining better and stronger connective tissues. What does this product have within it is the extract of Green Lipped Mussel. It helps in the prevention of joint inflammation by inhibiting the prostaglandins and maintains the natural cell structure. It contains amino acids, Omega 3 fatty acids, carbohydrates and minerals. All of these are very important for the human body. Another ingredient is the Chondroitin Sulphate. It is another building chemical for the cartilage. It helps in cushioning the joints during compression or stress. So, it is important to take dietary supplements of chondroitin sulphate if the patient has reduced amount of cartilage formation. This OTC product is well tolerated and causes no apparent severe side effects on the body. But overdosing may cause nausea, vomiting, GIT disturbance, renal disorders. So before starting the doses the patient should consult that how many doses he or she should take to prevent the symptoms of osteoarthritis. So, take Rosebrook Goodbye Stiffness and say goodbye to joint stiffness to have a better life with healthy bones. How to Choose the Best Toning Belt?